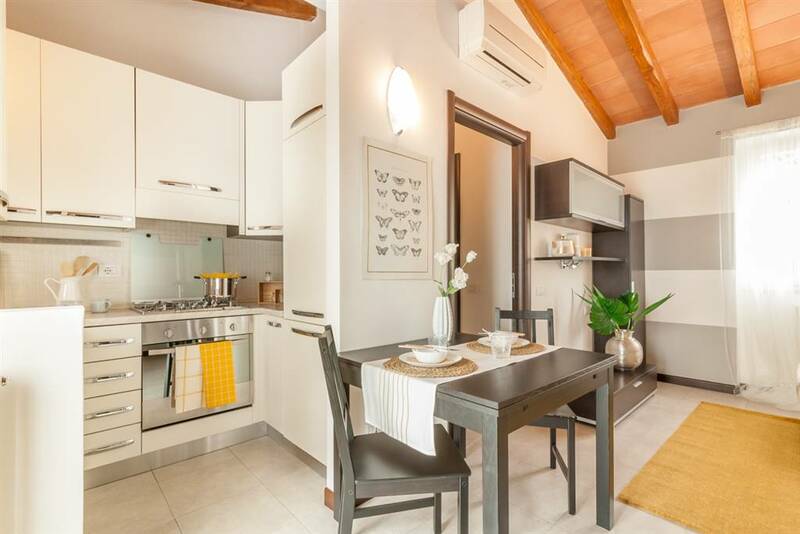 COLLI LA SPEZIA: exclusive, in the location of Sarbia, apartment with independent entrance inserted in a residential complex of recent construction. The house is composed by an entrance in the living room with balcony, kitchen, master bedroom with an exit on a large balcony that continues until the living room, bathroom with shower. Large entrance terrace, complete an urban space that can be used as a parking place. The house can be sold with new furnished. The location is quiet, connected by public transport to the city centre.